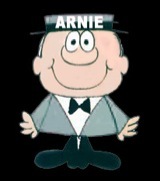 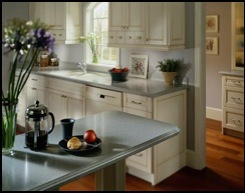 Let Arnie Design your kitchen or we can work with your plans. 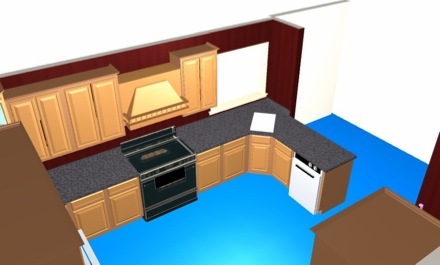 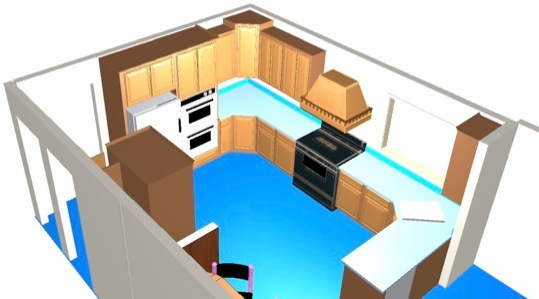 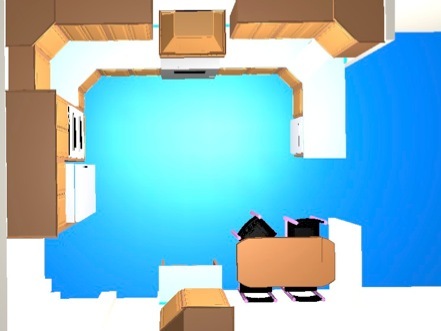 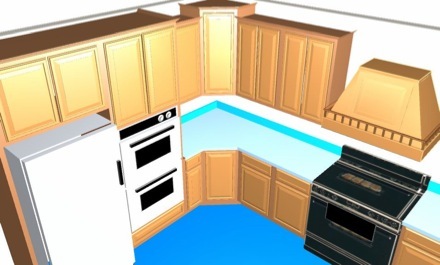 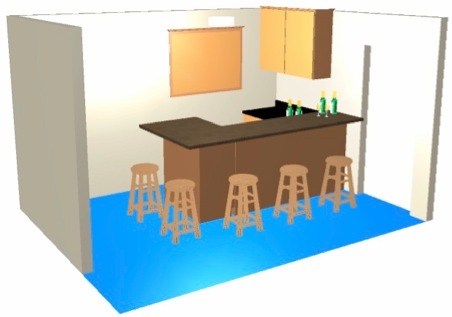 Our design software can help you envision your new kitchen by printing out multiple angle graphics of your kitchen with our cabinets & counters. 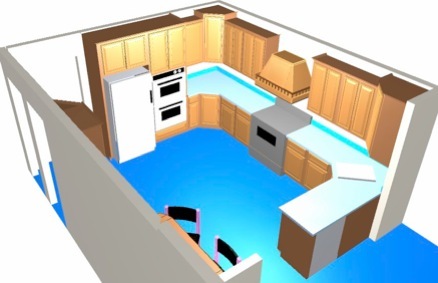 We are experienced designers and installers with over 30 years experience. 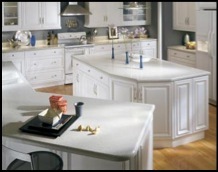 Let us help you design your new dream kitchen or remodel your existing kitchen. 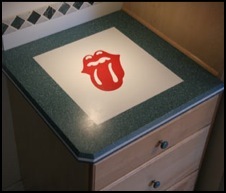 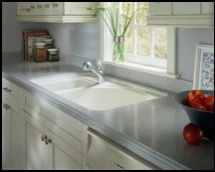 We specialize in CUSTOM CORIAN fabrication. 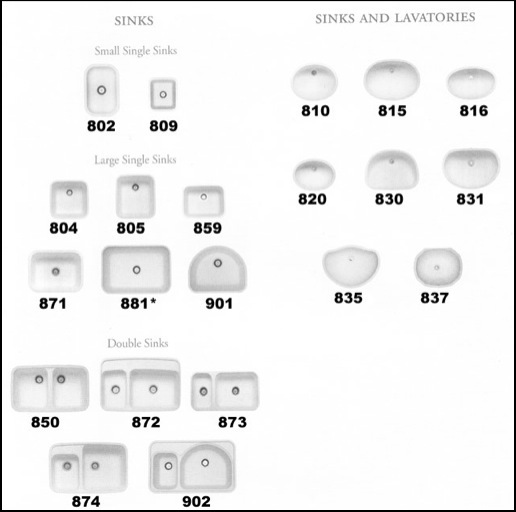 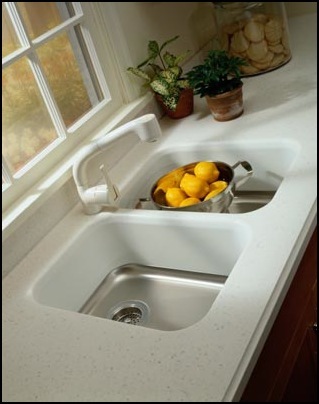 Below are the integral Corian sinks available, or add any other type of sink you would like.